Welcome to the world of comprehensive training centre for language, soft skill training and business world. Here at INTRAWORD, one can build and develop their personality by developing various aspects to face the challenging world of tomorrow. INTRAWORD is a common platform which offers comprehensive solution to versatile advancement in building every individual with excellent communication skill in different foreign and regional languages, personality development programs and customized dynamic solution to corporate and personal level through multiple platforms. Learning at INTRAWORD is completely different and unique than any other centers. Here, you can experience the world of learning with a lesson of thirst for knowledge. One should develop thirst for knowledge in every phase of their life because a thirsty person is always keen to quench the thirst by continuing the learning process. Our experienced and skilled faculties are highly capable to create inquisitiveness and curiosity in the minds of learners to foster perfect sense of learning and acquiring knowledge to develop the particular skill in an ideal manner. Thereby, we are unique and perfect in our own way! 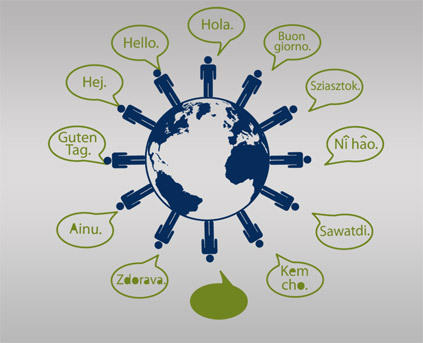 With a positive vision to excel the world of multilingual and corporate world, we drive to bestow the brilliant services to our clients and learners. 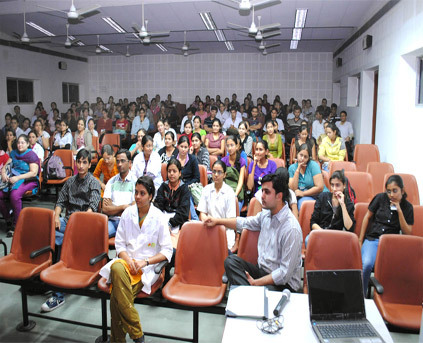 We have a team of excellent and dedicated faculties to disseminate the services beyond expectation. 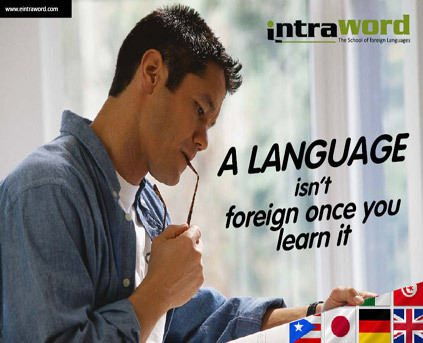 INTRAWORD is the 1st training institute in Vadodara-India to undertake the initiative in the multilingual sphere. We offer state-of-the-art corporate language training, translation, interpretation and job placement services in MNC's that prove to be a cutting edge for tomorrow's awaiting challenges. Our additional services like soft skill training an Market research are also added advantages to the organization which fulfill the needs and requirement of individual and corporate world. 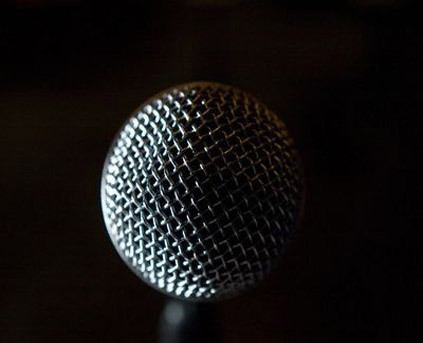 Our services are not limited to individual but also for corporate world. 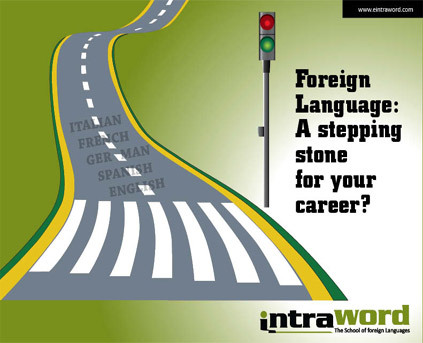 INTRAWORD encourages a corporate environment along with individuals and is diversified into teaching foreign languages including French, German, Spanish and Italian and many others foreign languages under one roof by skilled professionals who have undergone practical scenarios. Other services of the organization is also endowed with special care and attention with high quality. By availing our advanced quality service, one can assure of their better future. Intraword has achieved 100 % result in DELF examinations held in February 2012. With more than 100 students for different foreign languages Intraword has become one of the leading foreign institutes of India. • Every month 2 French and German batches. • One in first week and second in last week. • One weekend batch every month for French and German. • Spanish, Italian and Portuguese - one batch every month starting from second week. • Special batches for corporate clients. • Training by both Indian and native faculties.